Mobile vehicle at airshows to promote the New Piper Aircraft. Mobile marketing "Fly-in and Sun-n-Fun" promotion at airshows to promote aviation lubricants. 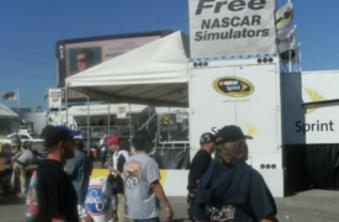 Logistics services for over 200 NASCAR races and festivals nationwide.